Sort colored shapes into a bar graph. Practice sorting by shape or by color. Appropriate for elementary grades. 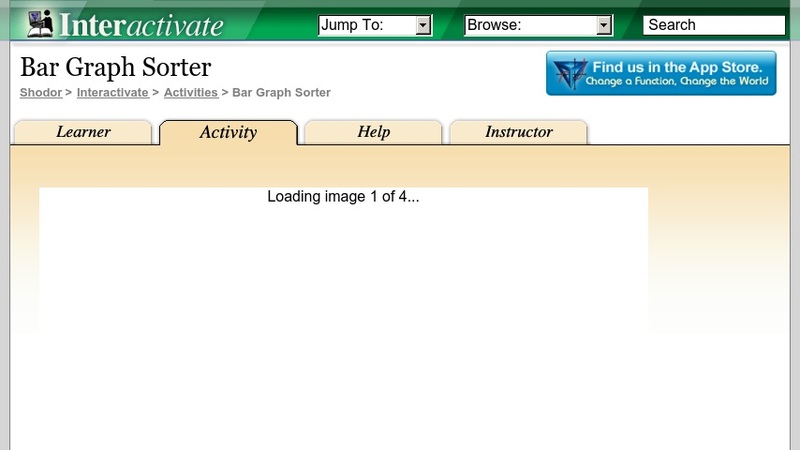 Bar Graph Sorter is one of the Interactivate assessment explorers.